Saudi Arabia is the Middle East and North Africa region’s largest healthcare and pharmaceuticals market. With a large and a uent population, the sector has attracted attention from private equity players and foreign multi-na- tionals alike. Though the government provides free healthcare for all Saudi nationals, private expenditure on health-related expenses amounts to an estimated 30% of total healthcare expenditures in the Kingdom. Further- more, this gure is predicted to grow as the government moves to introduce compulsory cooperative health insur- ance for all citizens. 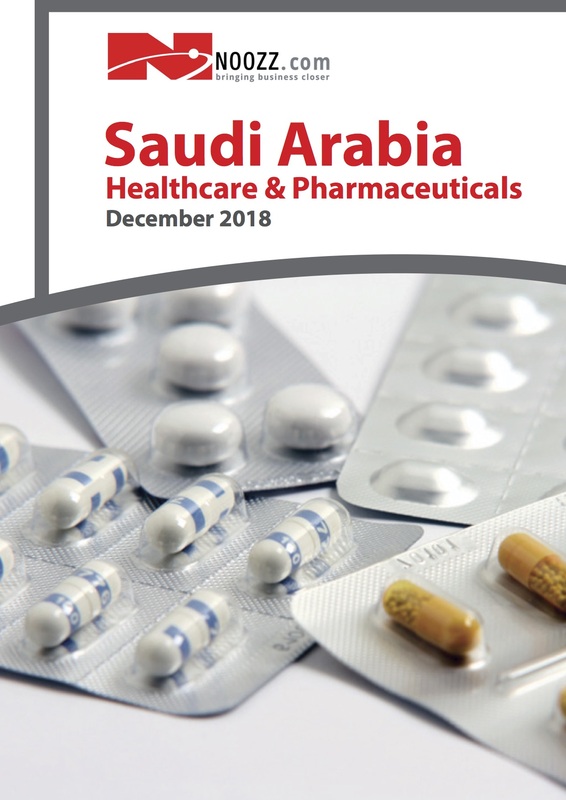 A major importer of drugs, Saudi Arabia’s pharmaceutical industry was worth an estimated to reach US$ 8.5 bn in 2016, with local production accounting for 25% of total market demand. Growth in Saudi Arabia contracted by 1.0% in the second quarter of 2017, highlighting the impact of the oil produc- tion quotas. The downturn was double the 0.5% contraction in the rst quarter and is the rst period of negative growth since the start of 2010 when the world was in recession. The Opec-sanctioned cuts in oil output caused the sector to contract by 1.8%. The outturn so far in 2017 will add to fears that the economy will enjoy much lower rates of growth than previously expected over the coming four years in the wake of cuts in oil production. The economy will grow by just 0.1% in 2017, the International Monetary Fund said in its October 2017 world economic outlook, cutting its outlook from the 0.4% it made just six months earlier. That is a further sharp cut from its October 2016 outlook of 2.0% and puts the economy close to stagnation. The fund now expects growth of 1.0% in 2018 rather than 1.3%. It then forecasts 1.6%, and 1.8% for 2019, and 2020 respectively. However Standard Chartered bank is forecasting a 0.5% contraction. The non-oil private sector maintained its expansion path in September 2017.